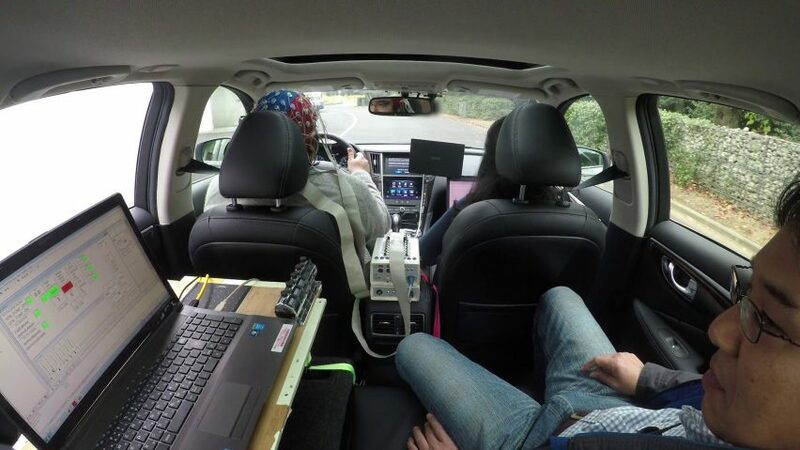 Nissan has developed new technology that allows vehicles to read the brain activity of drivers, and initiate movement in response. 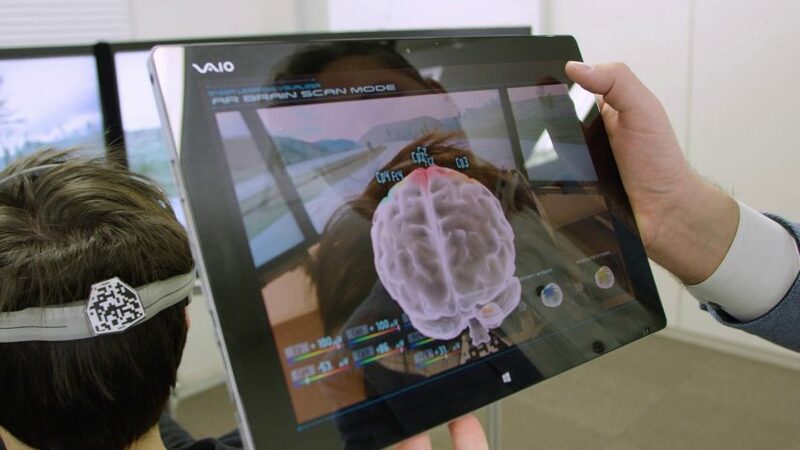 The Japanese car manufacturer will present its brain-to-vehicle, or B2V, technology at the Consumer Electronics Show (CES) in Las Vegas next week. 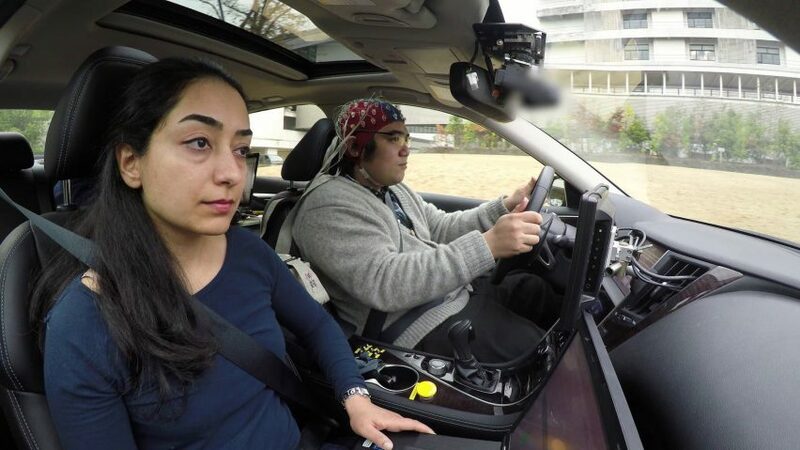 Billed as the first system of its kind in the world, the technology interprets brain signals, allowing the vehicle to predict the driver’s actions in advance, and mitigate to any discomfort experienced. Nissan’s executive vice president Daniele Schillaci claims the system could function as a gateway to fully autonomous vehicles, by helping drivers learn to trust this type of technology. “When most people think about autonomous driving, they have a very impersonal vision of the future, where humans relinquish control to the machines,” he said. 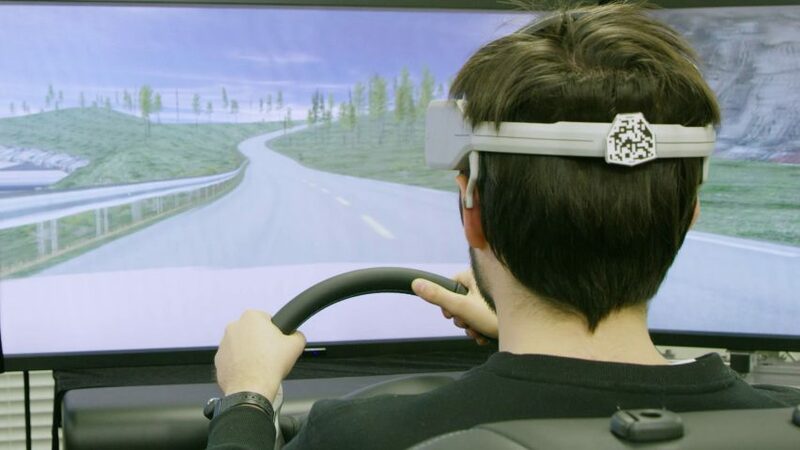 The driver would have to wear a device that measures brain-wave activity, so that it can be decoded and analysed by the B2V system. The system would detect when the driver is about to initiate an action, from stepping on a pedal to turning the steering wheel, and would start this motion ahead of contact – improving the vehicle’s reaction times by 0.2 to 0.5 of a second. Driver discomfort would also be monitored and managed by the system, using artificial intelligence. Using this, it would be able to change the car’s driving style when in autonomous mode. The B2V technology is the latest development from Nissan Intelligent Mobility, a sector of the company dedicated to the future of cars. It claims this development will redefine how people interact with their cars in the future. “Through Nissan Intelligent Mobility, we are moving people to a better world, by delivering more autonomy, more electrification and more connectivity,” Schillaci added. Additional features include control of the vehicle’s interior environment. It could also use augmented reality to adjust what the driver sees through their windscreen. “The potential applications of the technology are incredible,” explained Lucian Gheorghe, leader of the B2V research. The new technology will be demonstrated from 9 to 12 January at CES 2018. The technology trade show is often the place where automotive brands unveil new innovations. Last year saw Honda reveal its self-balancing and autonomous motorcycle, while Toyota presented a concept car that uses artificial intelligence to anticipate a driver’s needs.